Welcome back everyone – if you like hearing scary stories and bad German pronunciations – you couldn’t be watching a better video on the internet. Seriously. Youve come to the right place – today we return to Deutschland for some more myths, stories and generally creepy tales. 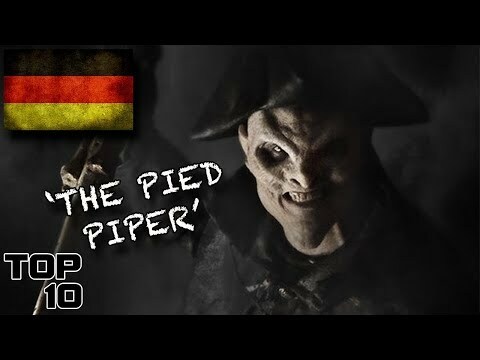 Listen up and think about which country you want me to do next – Im Danny Burke and this is the Top 10 Scary German Urban Legends Part 2.